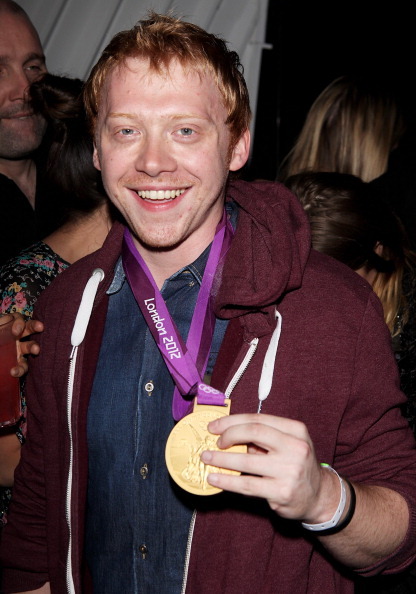 Rupert Grint attended a secret gig for The Stone Roses at Adidas Underground in London on Monday evening. 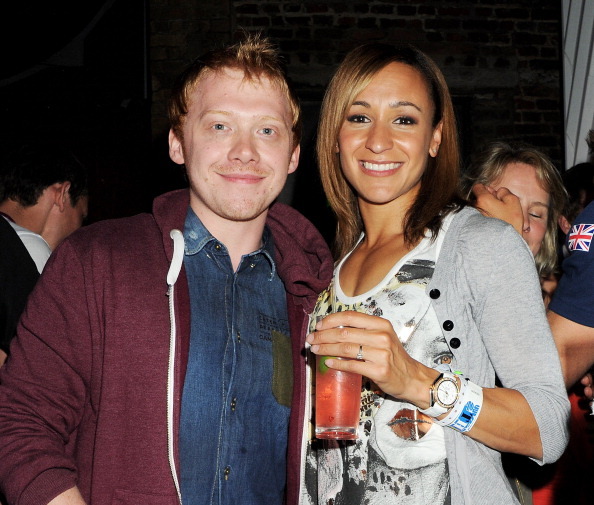 Photos of the Harry Potter actor with 2012 summer Olympic gold medalist for Great Britain, heptathlon athlete Jessica Ennis, can be seen below (Rupert may be wearing Ennis' gold medal in the photos seen). 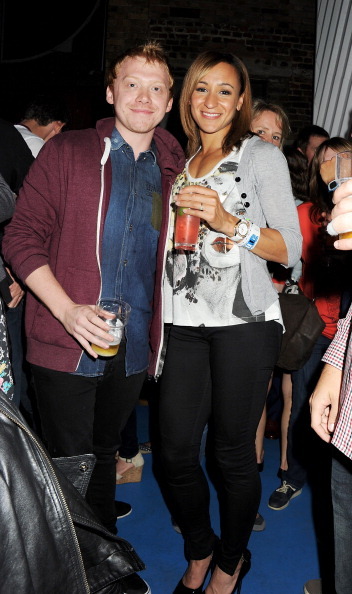 I am loving his hair! Very cute photos! he looks soo different! o.0 <3. I think I'm starting to like his new look. 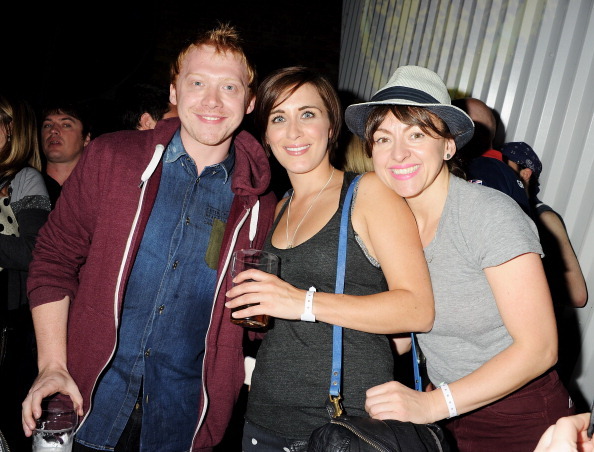 Rupert looks really good. I love his hair. Such great photos. 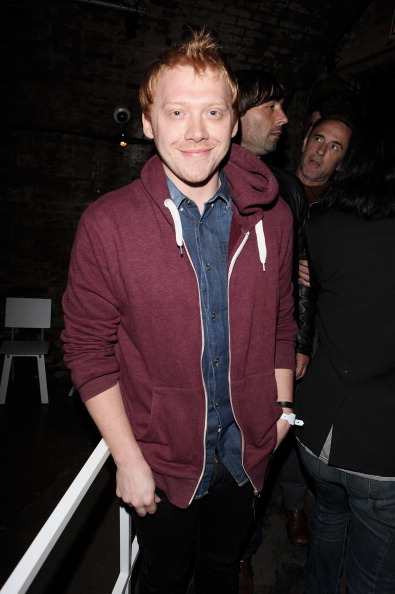 Rupert is looking good!